Lovely 3 bedroom, 2 bathroom home with unfinished basement. You'll love the flow and character of this home. Nice size kitchen with tons of storage, hardwood floors, pull down stairs for extra storage, screened in front porch and covered patio with privacy fence. 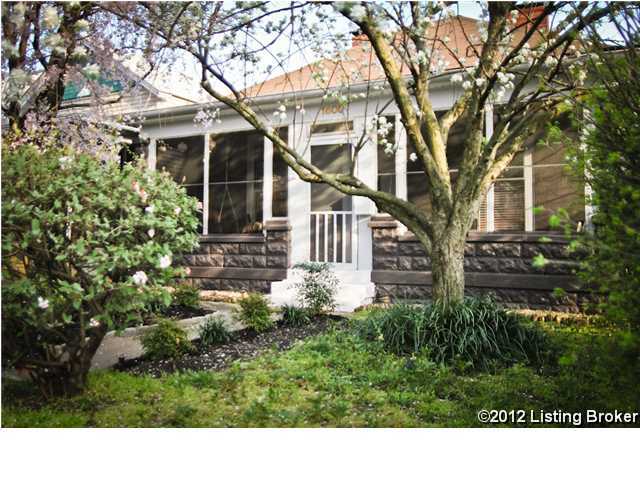 This home is within walking distance to Bardstown Rd shops, restaurants and shops. One bedroom is being used as an additional family room. 1 bathroom is in the basement (It is a split bathroom). There is no back yard, only planting area and patio.